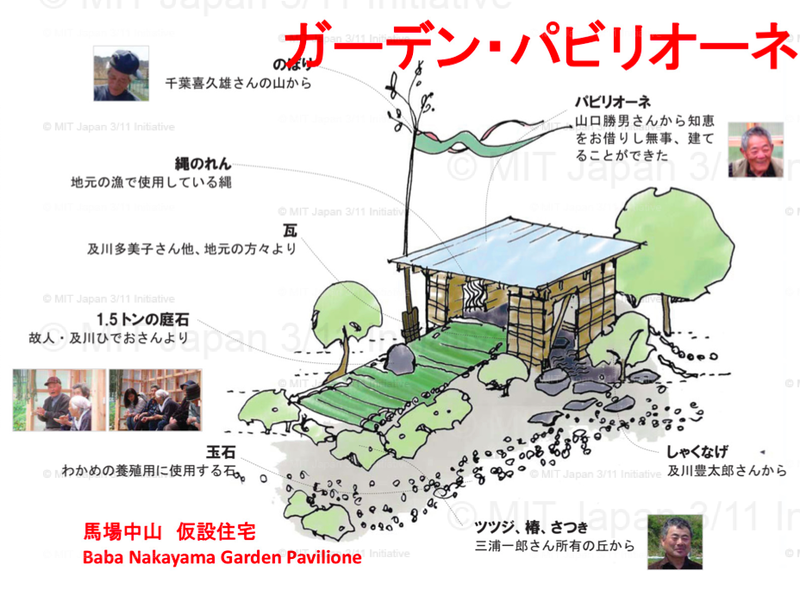 Shun Kanda recently gave a lecture at MIT to a group of students from Tohoku entitled “Power of Place, of People, as One.” He showcased the recently completed Garden Pavilione in Baba-Nakayama and the community-driven initiatives that have developed in the wake of 3/11. Also featured were creative ideas and new typologies for the future of coastal towns in Tohoku as they move to higher ground. The students are all survivors of the 3/11 disaster who have joined the non-profit organization, Beyond Tomorrow. They are visiting the US to obtain first-hand accounts from leaders in New Orleans, New York, and Washington D.C. Their Boston visit was sponsored by the Fish Family Foundation. A similar lecture was also given at University of Tokyo on July 29th, at the start of the Japan 3/11 Design Workshop. 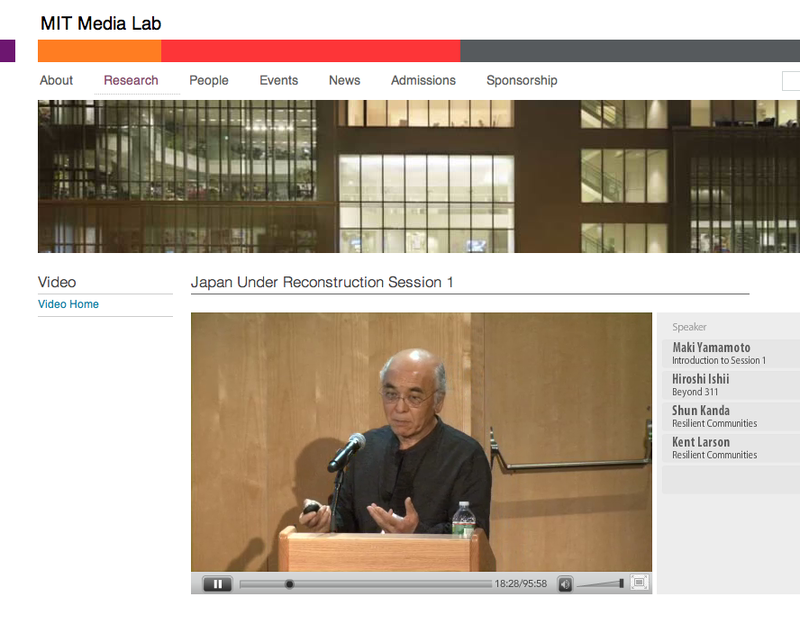 In mid-September, MIT Professor Eran Ben-Joseph (Joint Program in City Design & Development, School of Architecture + Planning) spoke at the US-Japan Research Institute (USJI) Week “Reconstruction after the Great East Japan Earthquake” conference. As a panelist in a seminar on post-disaster restoration and alternative planning, he presented a portion of the Initiative’s work from this past summer to a captive audience in Washington D.C. 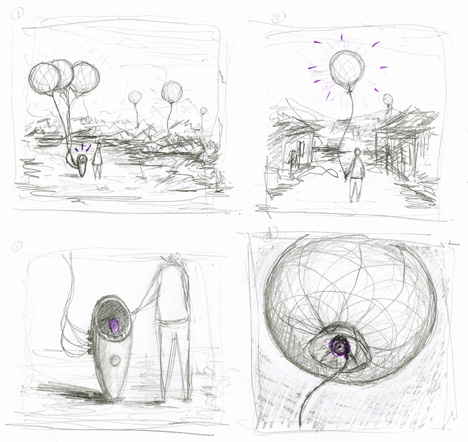 He advocated for the audience to rethink the way researchers and academics approach the reconstruction process, and to develop a new model for community engagement through design and planning. 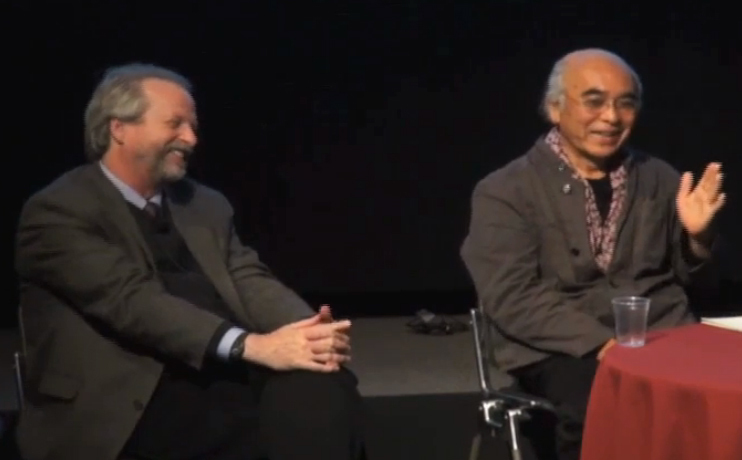 For more information, see Professor Ben-Joseph’s presentation and the summary of the panel in both English and Japanese.